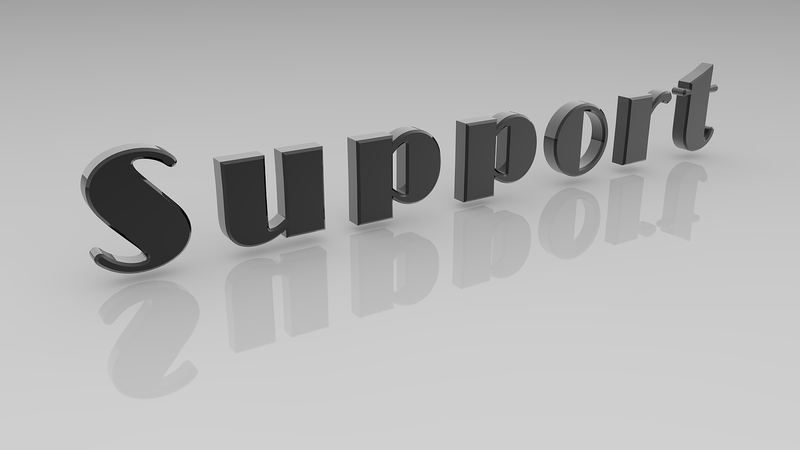 We have created a simple process for you to reach our support teams, who will be happy to help you instantaneously. Based on the issue type, every request you submit is logged and assigned to the right person.Our support staff will get back to you with a resolution in the shortest possible time. Please make sure you leave us with a valid email id and phone number.